Last week I did something crazy. I booked a flight home to England. I won’t be seeing signs like this (or weather like this) for much longer. I knew I was going to head home around Christmas-time, having been away for 20 months already. I would obviously need to buy a flight in order to get there. But on an impulse (and feeling slightly hungover) I went ahead and booked one before I could even think about it. This may not seem like a big deal to you. It’s not as if I was going to travel indefinitely – although people do. I have friends and family that I miss terribly and can’t wait to catch up with. So much has happened back home whilst I’ve been away. Babies have arrived, marriages formed, proposals accepted, jobs changed and relationships started or ended. A lot of new. But I’m going to be ‘new’ when I get back to England, too. At some point during this travelling experience, I changed. Changed irrevocably. I’m a different person now to the one that flew to Asia in 2012. That’s really what makes it hard for me to think about boarding this flight. I don’t know how or when, but England seems like another foreign country to me these days. Maybe it’ll be different once I land and am immersed amongst familiar road signs, landscapes, architecture and accents. Right now, though, I am extremely wary of how I will feel when I once again set foot on my native soil. 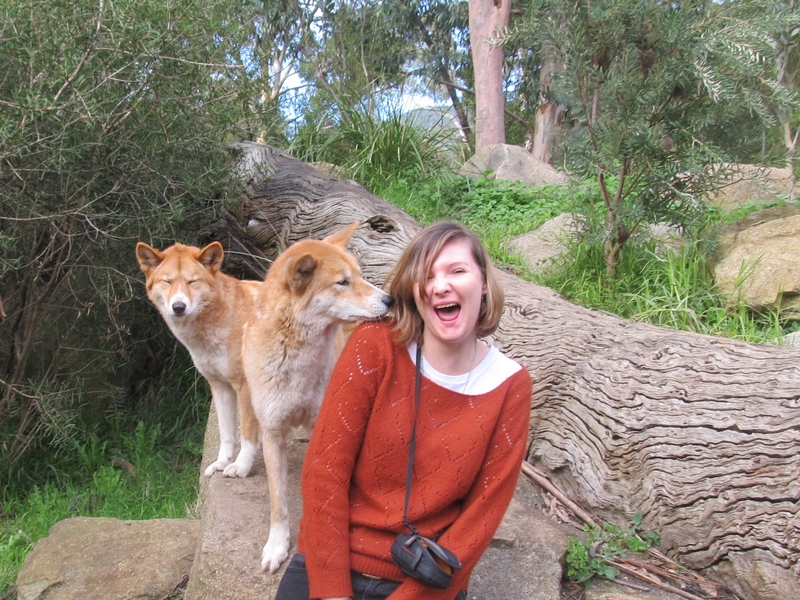 Experiences such as getting licked by a dingo have changed me. The way that I’m new has revealed itself to me over the last couple of months. I have become an ‘accidental nomad’. I didn’t mean to; I didn’t even realise it would happen – but it has. Home could be anywhere I want it to be these days. Any beach, any town, any country. It’s a liberating yet worrying thought. How will I ever settle anywhere if I have everywhere in the world to choose from? I’m perfectly happy not having a place where everybody knows my name. 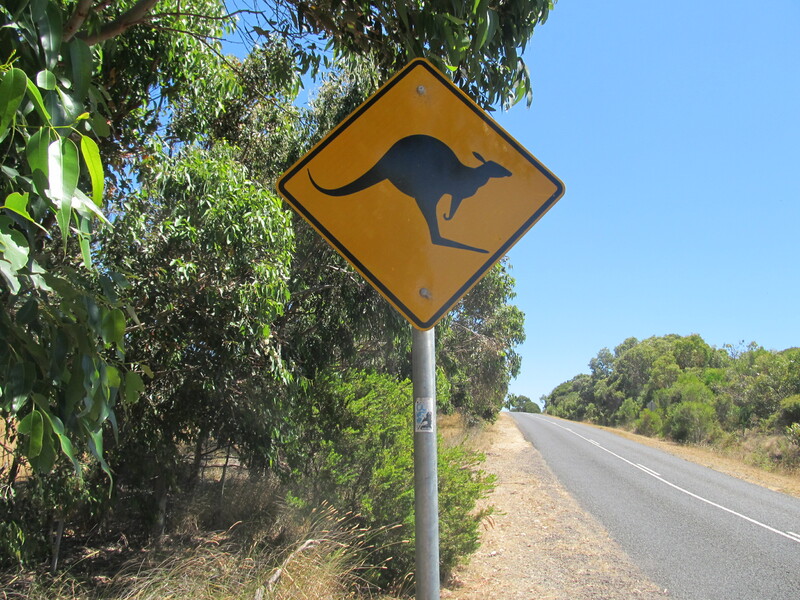 As my time in Australia draws to a close, I am reluctant to leave and filled with emotion when I think about saying goodbye to this country. However, I need to move on and I’m excited about the next chapter in my trip – I can’t wait to get back on the road. When the date comes around to fly ‘home’ (I’ve got a few months left yet), I just hope I’m ready. England, you better be worth it.